Fabulous Bright South Facing Renovated Leaside Residence For Lease! Featuring 4+1 Bedrooms & 3 Baths Including Master Ensuite, Renovated Eat-In Kitchen, Main Floor Family Room & Spacious Finished Lower Level & A Fully Fenced Sun-Filled Private Garden And Two Tier Deck. Private Drive And Garage. EXTRAS Fridge, Stove, Dishwasher, Washer (New) And Dryer. Within Close Proximity To Bayview Ave Shops/Dining & A Convenient Commute To Downtown, 401. 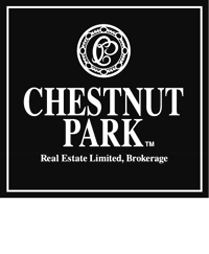 Walk To Top Public Schools, Parks, Sunnybrook Hospital & Ravines.